Hi everybody! 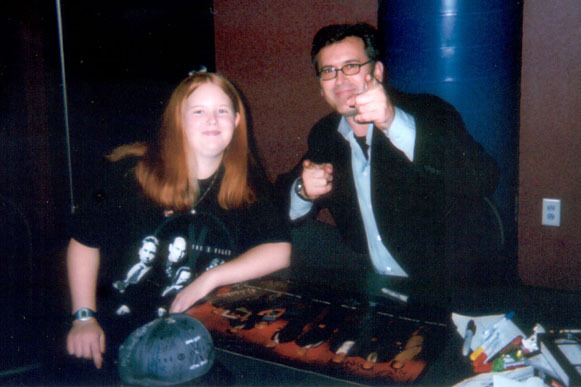 I was lucky enough to meet Bruce Campbell from "Terms of Endearment" and I have some pics to put up. I wanted to at least get a few up as soon as possible. I will be adding more very soon, as long as a report on what happened. I had a great time! And BTW, read his book, it's really good.